After a quick visit to Cowgirl Creamy to pick up some cheese provisions in Point Reyes and try Bovine Bakery’s morning bun (shhhh better than Tartine’s). We decided on getting bbq oysters. 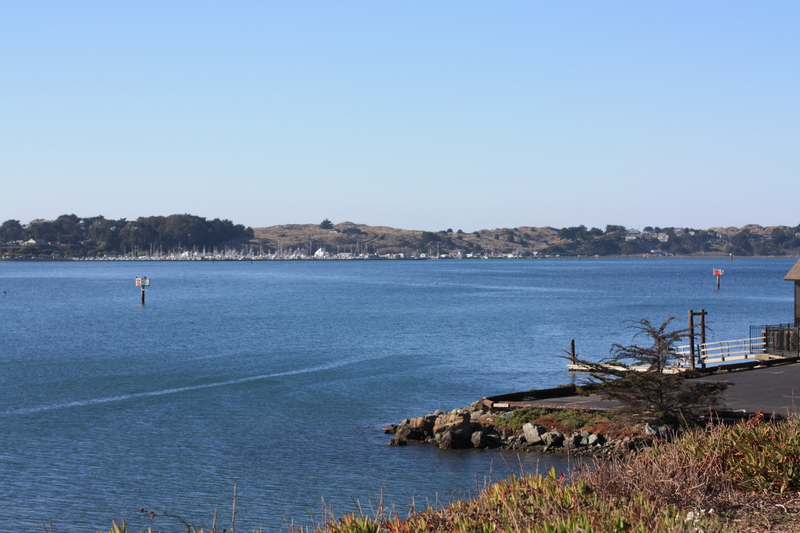 We continued on our drive of the PCH and stopped by Hog Island Oyster Farm – Boat an Oyster in Marshall. 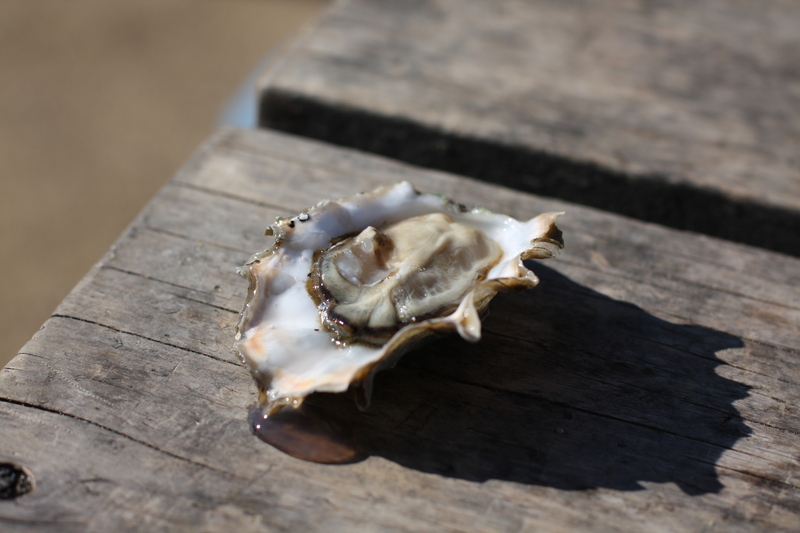 We learned at the oyster farm that you can reserve Shuck-your-own picnic reservations in advance, which is such a clever idea. 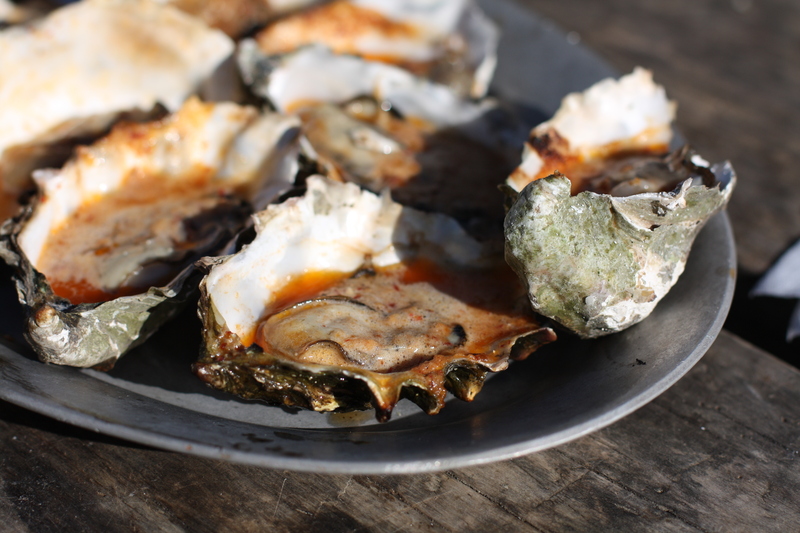 You can get 6 oysters on the half shell for $17. Fresh and full of ocean flavor. 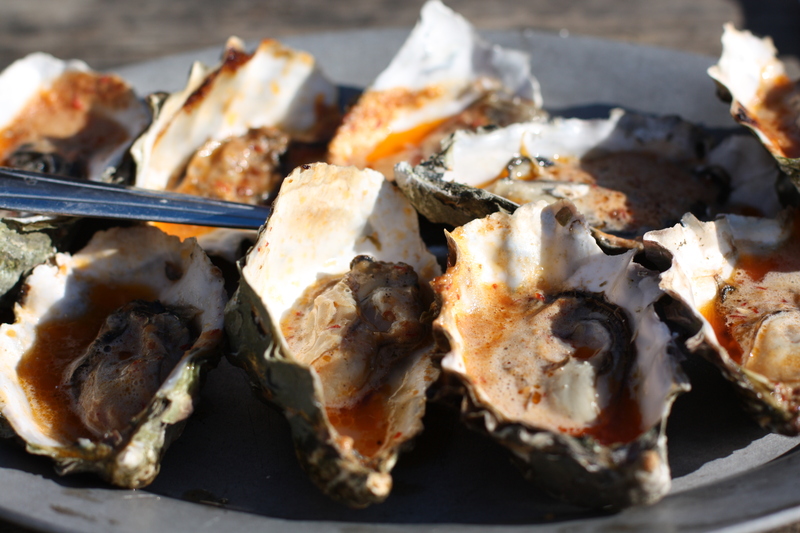 We had to get the garlicky chipotle bourbon butter (recipe from the Hog Island Oyster Lover’s Cookbook). We had to get two bbq oyster orders of 4 for $13. The butter oyster broth was so flavorful and we wish we had bread to dip the remainder. 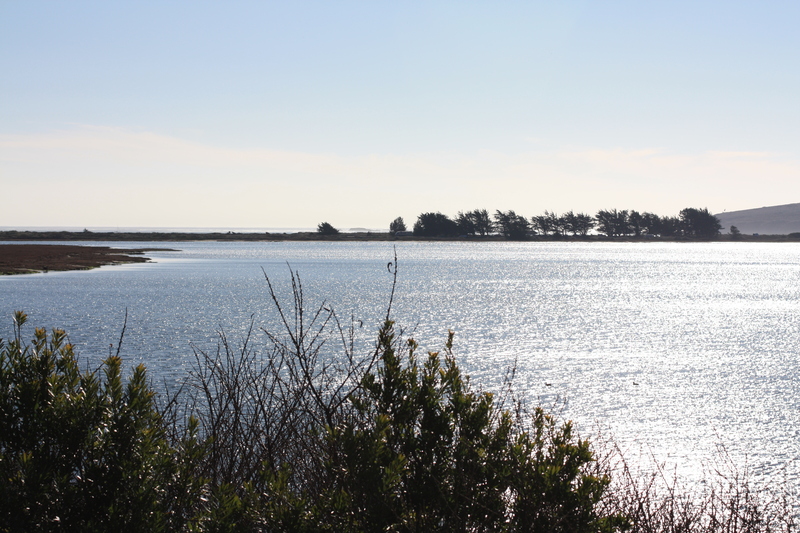 The drive is totally worth it for the scenic views and of course for both the freshly shucked and barbequed oysters.